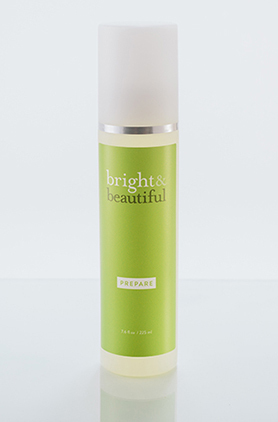 PREPARE alpha-hydroxy acid cleanser exfoliates and removes dirt and excess lipids without over-drying skin. This paraben-free cleanser’s glycolic acid will brighten and clear dull skin and PREPARE you for anything! 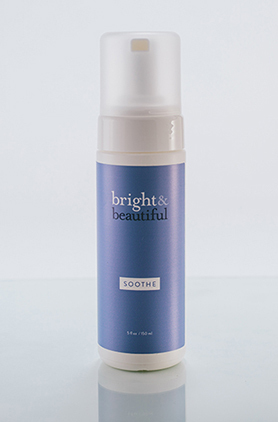 SOOTHE your soul—and your skin—with this extra gentle, 100% soap- free, foaming cleanser formulated for sensitive skin but effective enough for anybody. Its gentle surfactants and soothing agents remove surface dirt and oil while calming redness, leaving your skin calm, cool, and collected. 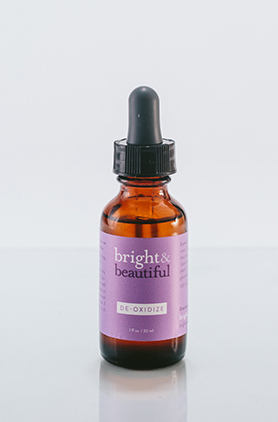 This serum’s potent antioxidant cocktail of penetration-enhancing ferulic acid and vitamins C & E, is clinically proven to DE-OXIDIZE and improve your skin’s appearance. 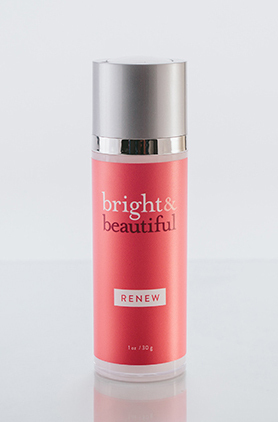 RENEW is the ultimate multi-tasker, working while you sleep to erase fine lines and wrinkles. Its time-tested, age-fighting retinol—a form of vitamin A—will RENEW your skin’s texture and smoothness. 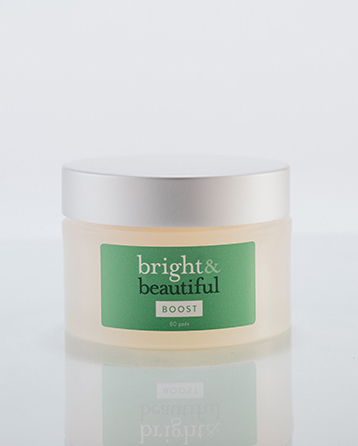 BOOST’s easy-to-apply, alcohol-free pads contain brightening and exfoliating phytic, lactic, and azelaic acids for smooth, radiant skin, reducing the appearance of enlarged pores and giving your beautiful face the extra BOOST it craves. Potent skin brighteners and antioxidants make CLEAR among the strongest and most effective treatments available for dark spots and uneven skin tone. This easy-to-use, daily exfoliating pad treated with kojic and salicylic acids, vitamin C, green tea, and arbutin, will soon become your new favorite. 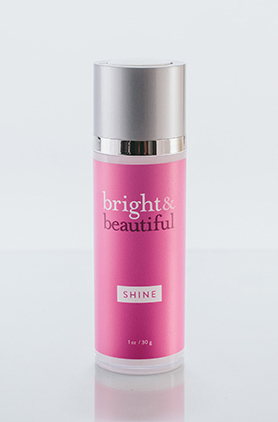 A powerful skin retexturing and brightening gloss cream, SHINE improves the appearance of skin tone, fine lines, and pores by enhancing cellular turnover. Antioxidants like ferulic acid and vitamins C & E o er the benefits of a retinoid with less irritation, allowing your luminous skin to SHINE. 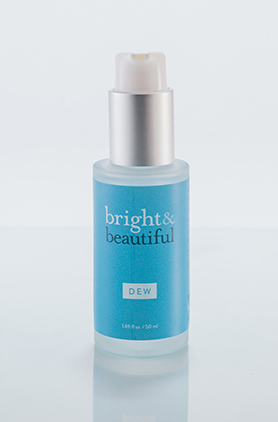 A silky, lightweight alternative to creams and lotions, D E W replenishes skin’s natural moisture barrier. The patented formula contains cholesterol, lipids, fatty acids, and olive-derived squalane, with no irritating fragrance, solvents, or preservatives, that will leave your skin hydrated, soft, and supple. QUENCH is a retinoid-free skin enhancer that wraps skin in hydration. 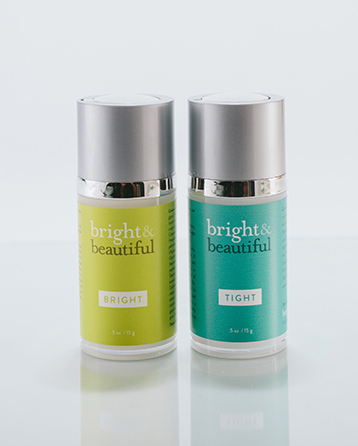 Its unique peptides and antioxidants will help improve the appearance of your skin’s tone and texture. This luxurious volumizing cream glides on smoothly to QUENCH your thirst for hydrated, luminous skin. The most important item on your skin to-do list? P R O T E C T it from the sun’s damaging rays. 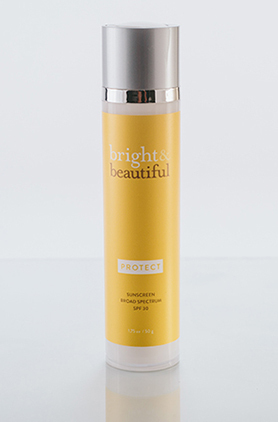 PROTECT’s emollient broad spectrum SPF 30 sunscreen combines micronized titanium and zinc oxides, and is fortified with powerful antioxidants. This tinted sunscreen provides a smooth, matte finish. 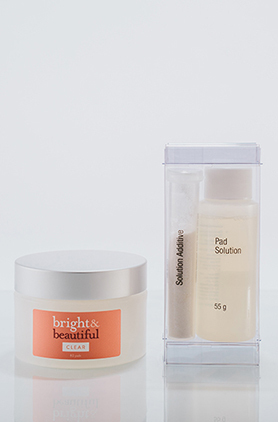 BRIGHT gloss restorative cream & TIGHT retinol emolugel work together to gently–but intesnely–retexture and improve the delicate eye area’s appearance. Talk about a power couple! Say goodbye to puffiness, dark circles, fine lines, and wrinkles.